National Fudge Day is observed annually on June 16th. National Fudge Day is a food holiday that allows you to indulge in your favorite flavor of this delicious confectionery. Some of the most familiar fudge flavors are chocolate, chocolate nut, peanut butter, maple and maple nut. 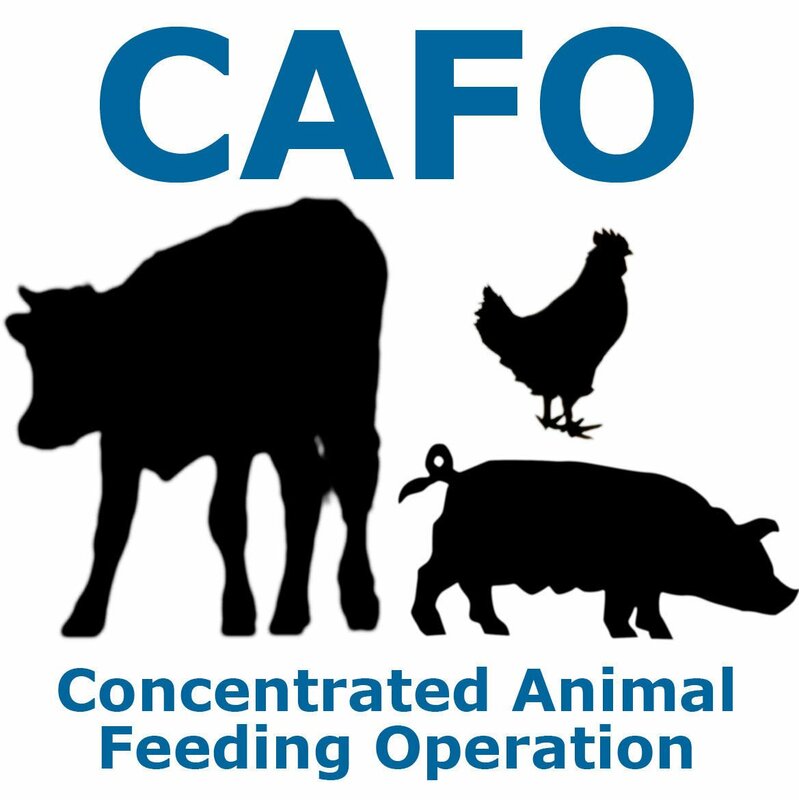 Concentrated animal feeding operations, frequently referred to as CAFOs, are large animal agricultural facilities that raise a specific number of animals in production barns or confinement pens. Pursuant to Section 192.945, RSMo, and 19 CSR 20-51.010, the Missouri Hemp Extract Registration Program provides Missouri residents with intractable epilepsy a registration card that allows them to legally possess and use CBD oil in Missouri to treat intractable epilepsy. Right to Work - Yes or No? Tell me what you think? Your opinions matter. I am finding this to be a big concern for Callaway County residents. I have talked to dozens of residents who are confused and have questions. I have seen the letters and heard concerns. I am offering to sit in an appeal and see what is happening. I have seen local farmers lose their Agriculture land thus increasing their taxes. I have talked to man who bought his house 5 years ago and has had his taxes increased dated back to 1996 after he bought his property. As a resident of Callaway County I too am concerned about this sudden tax increase.....or error by Callaway County Assessor Jody Paschal. Today is Thursday 6/7/2018 and I am continuing on my door to door campaigning. I have almost knocked on 1,000 doors. I will be out between 4-8 today. I will be on State Road D in Williamsburg all the way to Portland. If you see me stop and say HELLO. I have business cards, magnets, pocket constitutions, and voter registration forms. Thank you again for your continued support.